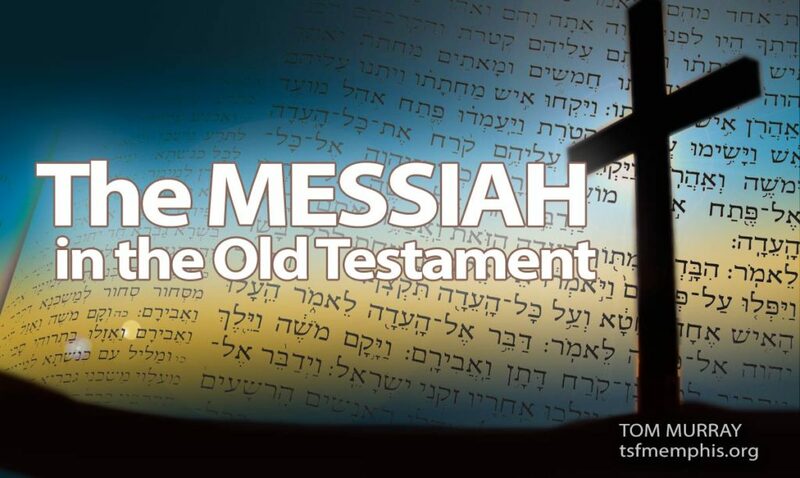 This study traces the promises and prophecies in the Hebrew Scriptures (Old Testament) that lead us to The Messiah – the Lord Jesus Christ. This series was part of our radio program The Lay Disciple that ran in the early 2000’s in the Memphis Area. Each lesson is around 14 minutes long.